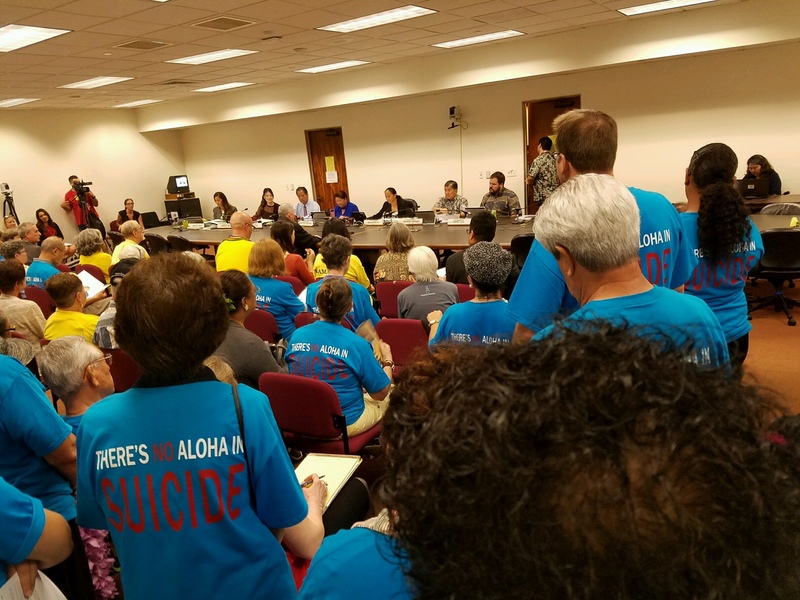 What will it take to repeal Hawaii's new law supporting physician-assisted suicide? For humanity to evolve, we must relinquish violence which is rampant in our culture. Murder of others and murder of self are forms of violence. Rather than contriving ways to remove people from the planet, we are invited to creatively and compassionately think of ways to support people on the planet. 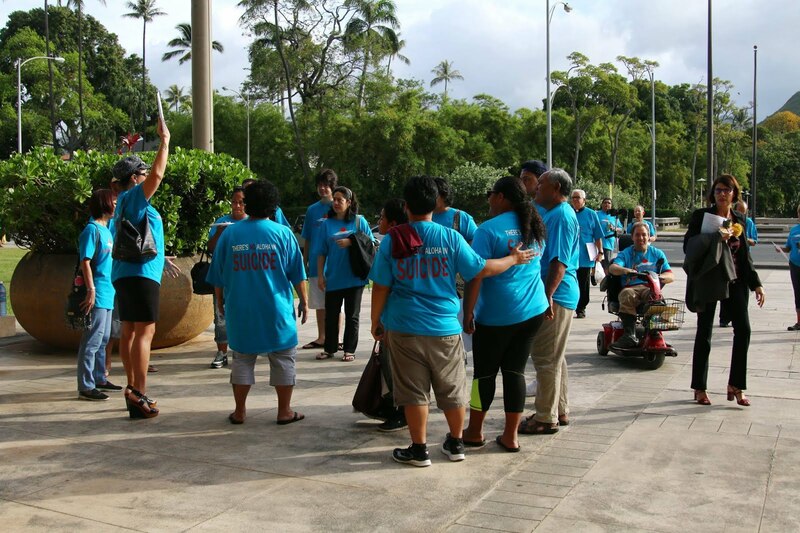 Hawaii is a role model for "ohana" and "aloha" and family support; the exact opposite of physician-assisted suicide. 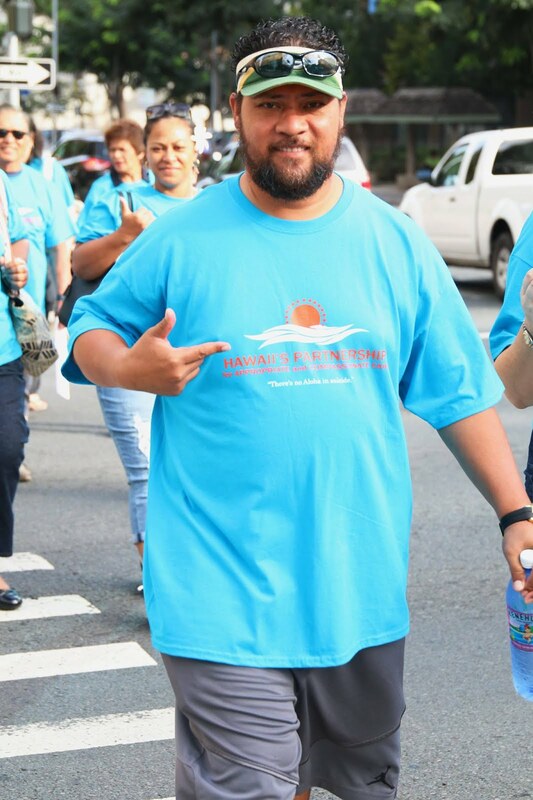 Having experienced the horrific suicides of two of my young adult nephews, I fail to understand why Hawaii's new law is acceptable. Please do yourself a favor and consider having an honest dialogue with your legislator about repealing the bill.